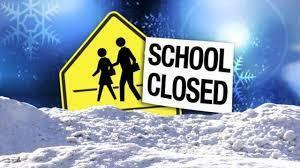 Due to road conditions this morning, Cheney Public Schools will be closed today. All schools and activities are cancelled. Please check back for information about the school schedule for Wednesday this evening and tomorrow morning.